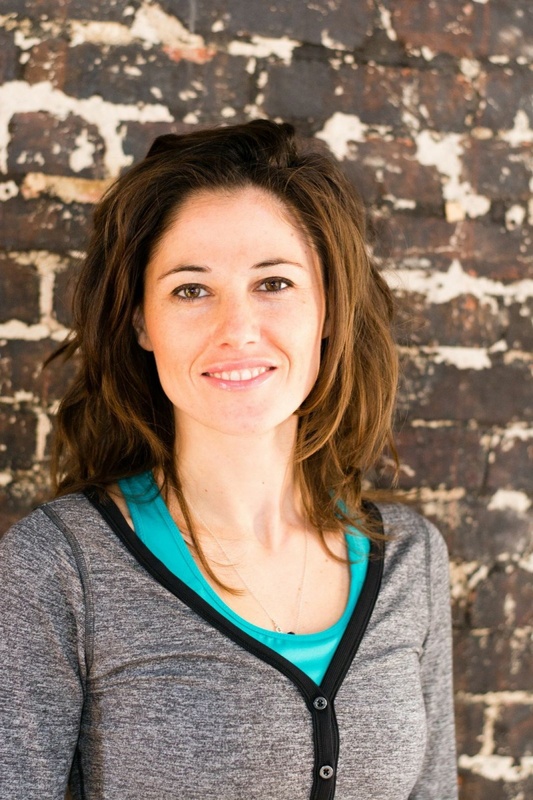 Iva Gotzev is the owner of Toolbox Pilates. A Power Pilates Certified Teacher Trainer, Iva and her husband Alex opened Toolbox in 2013. A Bulgarian native, Iva has made DC her home and works hard to make Toolbox a vibrant hub for fitness and the arts. Having pursued a love of dance for many years, Iva was first introduced to Pilates after sustaining an injury and quickly realized the benefits Pilates had to offer. In 2007, after a year of Pilates practice, Iva enrolled in the Power Pilates Teacher Training program. She also holds certification from DC’s Quantum Pilates, where she worked with Mark Trudeau. Iva maintains connections with Quantum through a teacher training program hosted by Toolbox and encourages other fitness enthusiasts to consider careers in Pilates. Iva enjoys sharing the benefits of Pilates with others, pushing her students to challenge themselves and attain their goals. She believes that consistency is critical to a healthy body and mind. 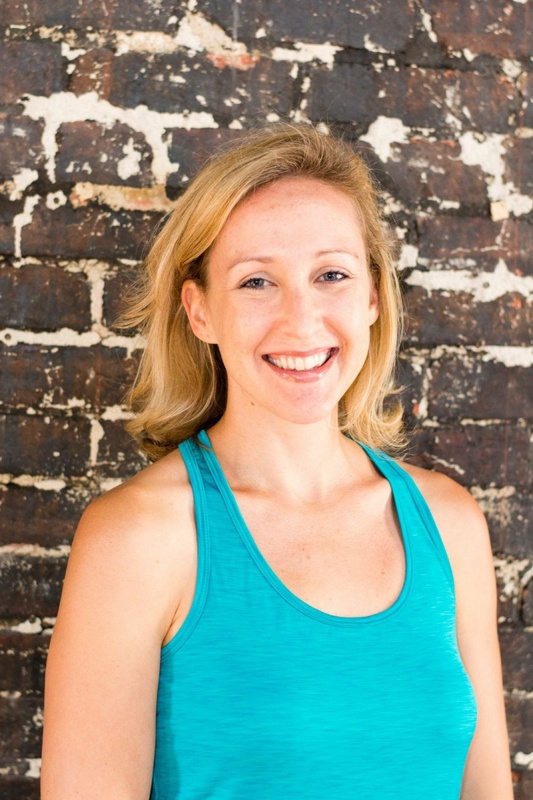 Iva works closely with private clients and teaches all levels of mat, reformer, chair, and cadillac classes. Keira Hart-Mendoza is a BASI (Body Arts & Sciences International) Pilates qualified teacher trainer and holds a comprehensive teaching certificate on all equipment. Keira is a professional modern dance choreographer and is the artistic director of the DC Metro area’s UpRooted Dance company. She approaches her Pilates teaching from a movement-inspired perspective, aiming to incorporate flow, correct anatomical alignment, injury prevention, and strength training into all of her teaching sessions. She has been teaching professionally for over 10 years. Keira also works with staff at Georgetown University Hospital as a movement artist-in-residence. She is passionate about crossing disciplines and making connections through the body and through movement. Her goal is to fully integrate her interests in anatomy, dance, strengthening & conditioning, movement, and visual arts into one. Keira is a creative thinker and teacher and encourages those around her to be their “best selves!” Toolbox has been the perfect landing pad for Keira to connect all her passions. Keira is available for private sessions, duets, and trios, and teaches reformer and chair classes. Carlos Urrely, a native of Miami, began taking Pilates classes in 2001 to help recuperate from a serious back injury. His experiences sparked his commitment to motivate others seeking better health through exercise and nutrition. In 2008 Carlos became a certified Pilates instructor through the IM=X Pilates Studio in New York City. In the time since, Carlos has taught over 3000 classes including group and individual sessions with a variety of special focuses like back care, mobility and rehabilitation, and pre/post natal women. Carlos completed his Holistic Health Coaching certification at the Institute for Integrative Nutrition in 2013. With this certification Carlos also works with individuals looking to lose weight, increase their energy, and generally incorporate healthier habits into their lifestyles. His great sense of humor is a wonderful addition to his challenging advanced reformer classes. 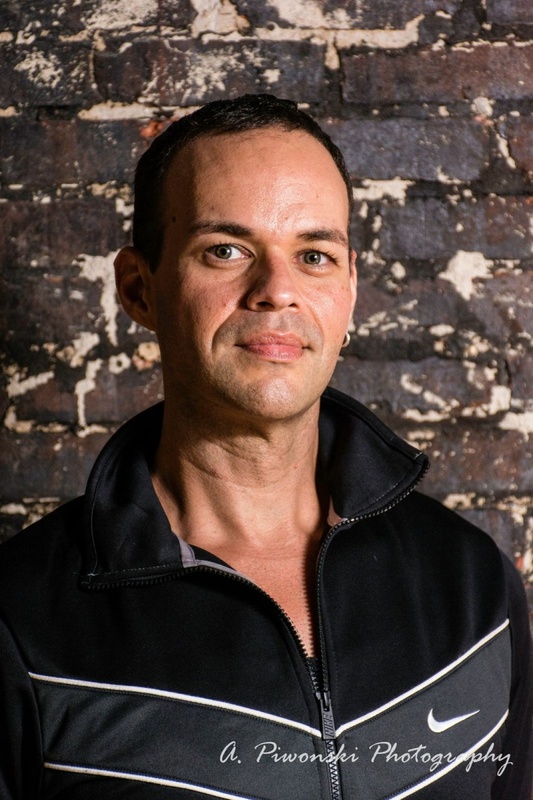 Carlos teaches both private classes and group classes at Toolbox. Suzanne Schuerman is a Stott-Certified Pilates instructor trained in mat, reformer, cadillac, chair, and barrel work through the advanced level. Suzanne takes tremendous joy in sharing the benefits of Pilates – improved fitness, strength, flexibility, and posture – with a fun, encouraging, and challenging teaching style. As a lover of both art and movement, she is delighted to have joined the Toolbox community. 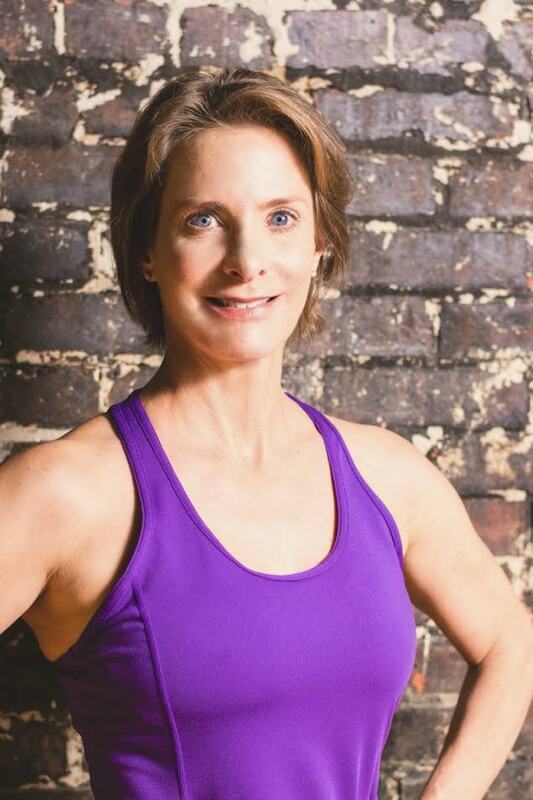 In addition to teaching mat, reformer, and chair group classes, Suzanne is available for private, semi-private and trio sessions. 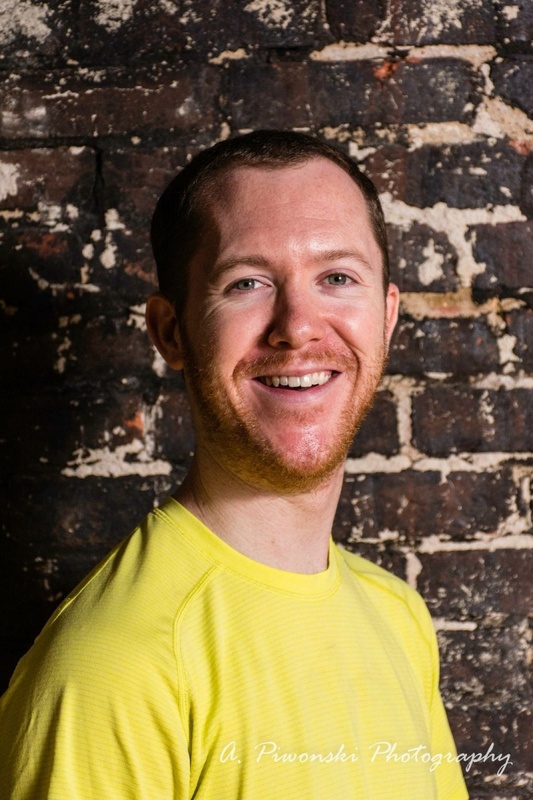 Greg O’Brien became a certified Pilates instructor in March 2014 after several years of practicing Pilates as a student. His reformer classes often include jump board exercises to increase the heart rate and deep stretching exercises to improve flexibility. Greg is also an American Association of Cheerleading Coaches and Administrators certified cheerleading coach. He coaches a competitive high school cheerleading team in Fairfax County, and brings his coaching energy to every Pilates class. Kethia Clairvoyant is originally from Haiti and grew up in Boca Raton, FL, before venturing to D.C. to attend Georgetown University. She developed an appreciation for mind-body-centered fitness in 2002 when she became an Ashtanga yoga practitioner. 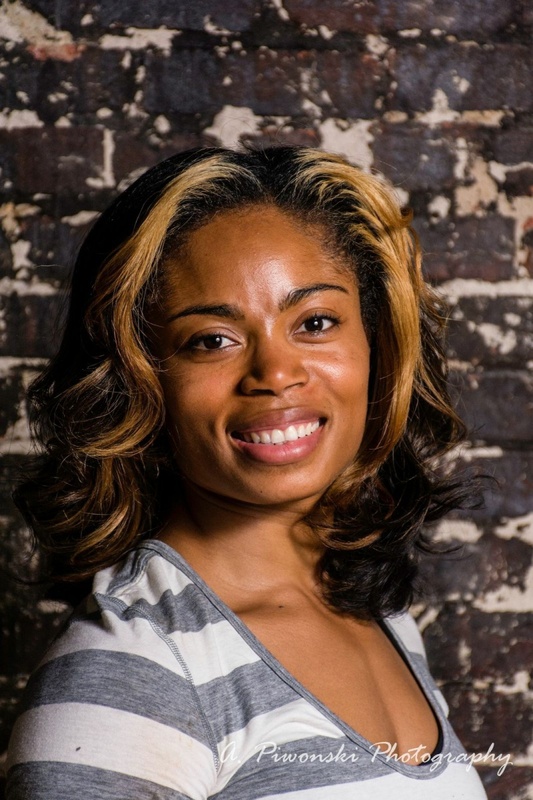 Kethia soon added Pilates to her regular fitness regimen, and became an instructor in both disciplines in 2006. 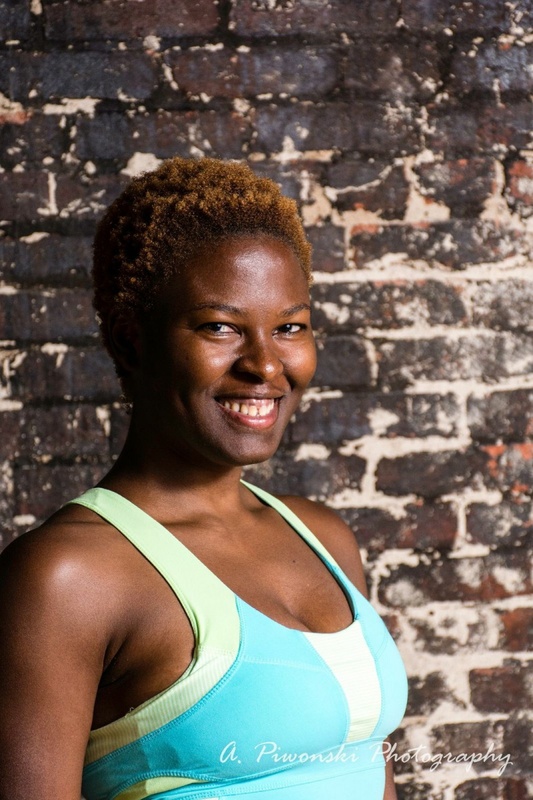 Kethia is also a SPIN, aerobics, and kickboxing instructor. With her latest Virtual Personal Training Program, she is now able to reach clients globally! Kethia offers specialized, holistic personal training that instills a mind-body-spirit connection. When training with Kethia, the sessions are not just about lifting weights or engaging in Pilates exercises. Kethia also aims to help clients uncover the underlying issues that may hamper their personal progress. She encourages everybody to become the best they can be physically, emotionally, and mentally.